What is Gravois Mills Baby Grace? Baby Grace is an outreach ministry with currently 20 locations state-wide! 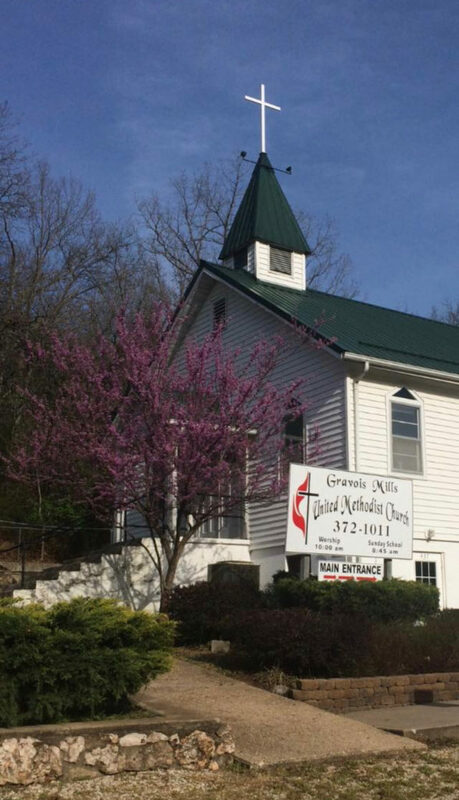 Our local chapter is an outreach of the Gravois Mills United Methodist Women and is located at the Gravois Mills United Methodist Church on Valley Road in Gravois Mills, MO. Our goal is to lovingly share God’s Grace by offering material, spiritual and emotional help to young families, as well as information pertaining to additional family resources that are available in the community. What services does Baby Grace provide? We will have spiritual and prayer support available, if desired, at our monthly events, and Pastoral support is available upon request. Additionally, participants are always welcome to attend our weekly adult and children’s worship services at 10:00 a.m. on Sunday mornings! Are there qualifications to register? The only requirements we have, at this time, is that the child receiving assistance be between the ages of newborn-5, and a parent/guardian must complete a registration application and a release for photo use permission / or exclusion, as well as attend the monthly distribution event. There are no financial qualifications or guidelines! We are dedicated to help anyone who is in need and comes to us for help! Registration can be completed on site at our monthly events. To speed up the process, you may also request to be emailed an application through private message on Facebook, or email us direct at BabyGraceGMUM20@gmail.com If you plan to participate, we also ask that when you send your private message, you include the size of diapers you will be needing for your child, to ensure that we can better serve your needs! What is the distribution schedule? At our location, we will hold monthly distributions on the 2nd Monday of the month from 4:00 p.m. – 6:00 p.m. A registered parent or guardian must pick up at this time. This is the only time allotted to distributions for the month and you may only pick up for the current distribution. They do not roll over if you miss an event! Donations of gently used items, (ie: clothes, shoes, toys, blankets, etc.) diapers, wipes, and monetary gifts are all welcome. We also have volunteer opportunities for those wishing to help serve! A Baby Grace staff member can provide details for those interested! We hope this information helps answer some of the questions you may have about this ministry! Please feel free to message us with any other questions you may have!